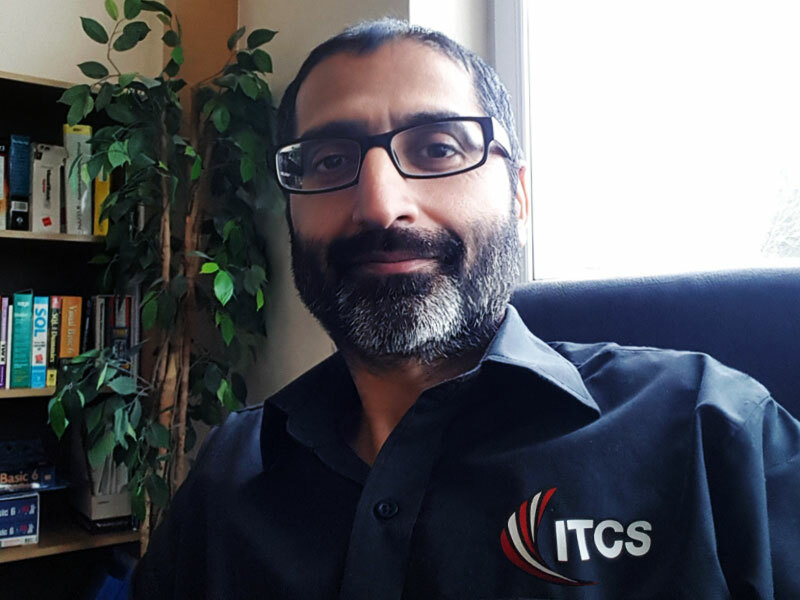 Welsh IT support & business telecoms specialist ITCS has continued their national expansion with the appointment of a new regional manager to head up the Midlands region. The company, which started from a small office in Maesteg 14 years ago has grown rapidly into a UK-wide IT support and Business Telecoms specialist, and employs more than 40 people in their Bridgend Head Office. Whilst the national expansion continues, the client base in the Midlands region has expanded most rapidly and the company have therefore appointed Ajit Rai to head up the company’s Midlands operations. Based in the company’s Rugby office, Ajit will bring strategic leadership to the region, as well as contributing to the company’s ambitious growth strategy.